You might have heard the recent headlines regarding the Takata airbag recall? We are here to shine a light on these serious developments. Garrison Law Firm has handled many product liability cases over the years including cases against major automobile manufacturers for accidents in which the airbags failed to deploy causing devastating injuries to our client. WTHR reported that 1 out of 5 drivers on the road are unaware they are driving a vehicle that has a defect or has had a recall. You can go to the website safercar.gov to check your VIN number and find out if your vehicle has had an airbag recall. The site is supported by the National Highway Traffic Safety Administration (NHTSA). 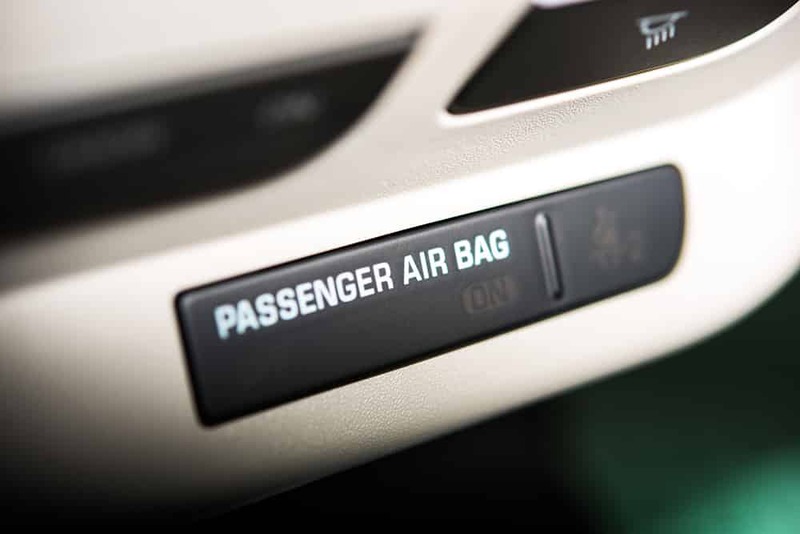 It is important to heed any of these recall notices as failure to do so could limit the manufacturer’s liability should you be involved in an accident with a defective airbag. As always, we are here to meet all your legal needs.